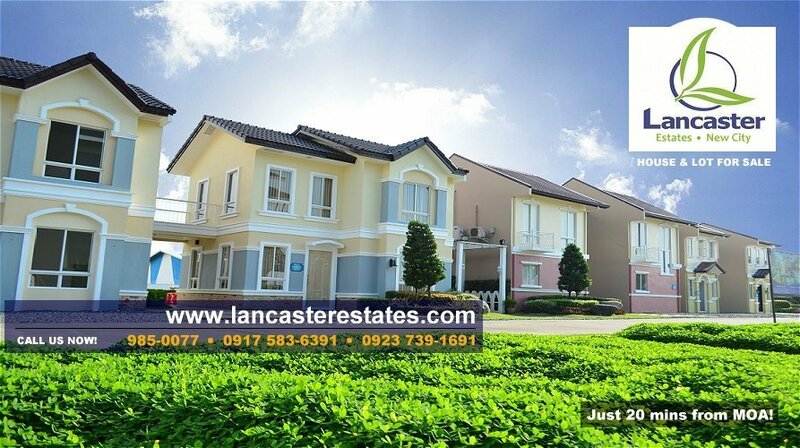 Great news to everybody as you can now buy your own house and lot in Lancaster Estates via Pag-IBIG financing. This offer is good for selected house models and phases only. 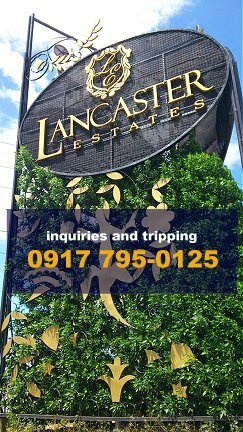 Please get in touch with our Pag-IBIG consultants if you would like to get more information. House models that you can purchase through Pag-IBIG are Diana, Catherine and Alice.